Somewhere between improvisation and composition, art and science, lies Triggered - a dance-music-digital performance that builds on the Cage-Cunningham legacy of interaction between music, dance and technology. 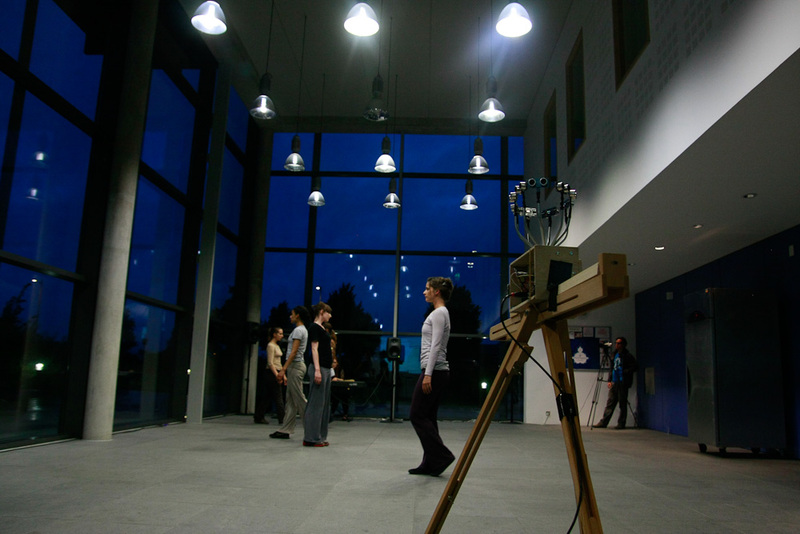 Dancers initiate music by interacting with free-standing and suspended sculptures. 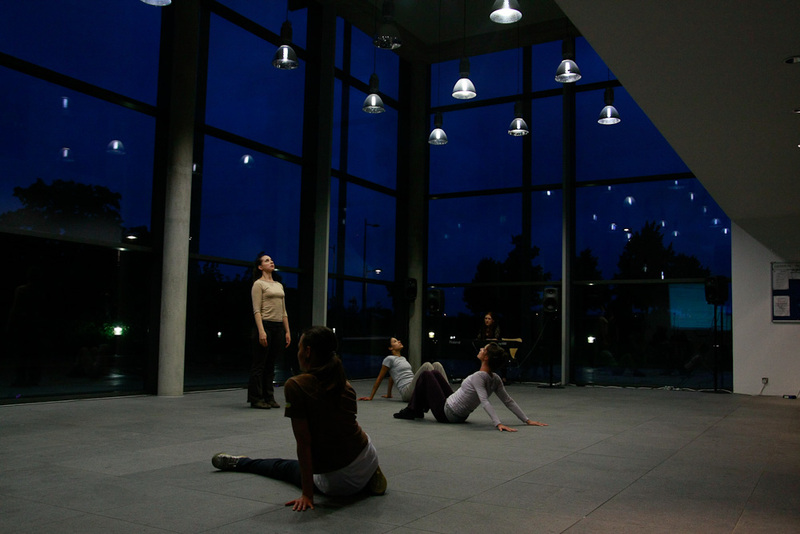 Sound and movement evolve in response to feedback, producing a sophisticated, highly-charged performance. Performing, choreographing, composing and building the production are composers Cheryl Frances-Hoad, Tom Hall, Richard Hoadley, choreographer Jane Turner with dancers David Ogle and Ann Pidcock. Special guest composers and performers are Sam Hayden and Jonathan Impett. Gaggle @ HCI2009 2nd Performance from Richard Hoadley on Vimeo.